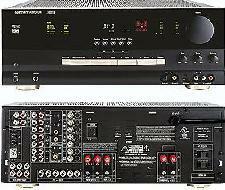 Every new AVR receiver utilizes the new Crystal® DSP circuit, the most advanced Digital Processor available. 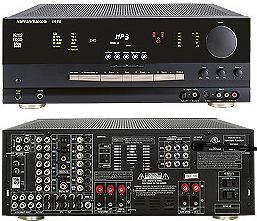 Every new AVR receiver has a High Current Capability and Ultrawide bandwidth design for sustained power regardless of speaker type or impedence load. 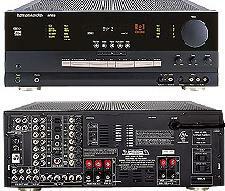 The new AVR receivers have 6 channel direct inputs to handle new digital technologies as they become available. 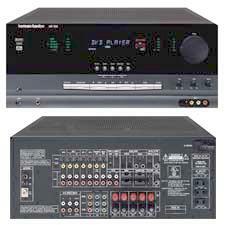 Every AVR receiver utilizes convection, fanless cooling for quiet and reliable operation. Dimensions (H x W x D): 6.5" x 17.3" x 17.1"
General Width: 17-5/16" Height: 7-5/8" Depth: 20-7/16"